“The look-through principles are being applied stringently. The authorities are resorting to telephonic interviews with some of the applicants and examining issues or complaints filed against them in the past,” said Richie Sancheti, head – investment funds, Nishith Desai Associates. “FSC is being cautious in granting licences to offshore funds and/or sub funds. In the past few months, FSC has been taking anywhere between 2 and 3 months to approve an application compared to a month or so taken earlier,” said a person familiar with the matter. 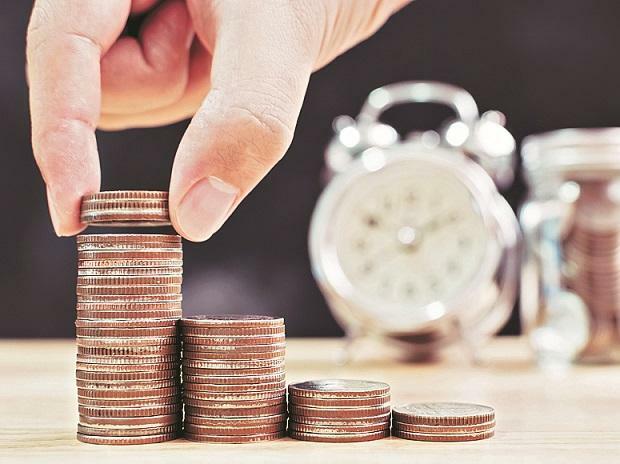 The delays may prompt several India-focused or global funds wanting to domicile in Mauritius to set up these structures in other countries such as Cayman, Bermuda or Singapore, said experts. 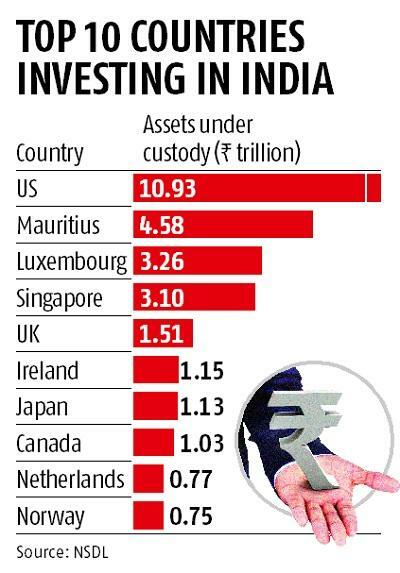 The upside will be that fund structures from Mauritius will come under lesser scrutiny from other jurisdictions in the future. “The higher scrutiny will help Mauritius improve its reputation in the eyes of global regulators,” said Sancheti. To be sure, Mauritius remains a preferred destination for Asian investors, especially those wanting to invest in debt and derivatives instruments, as there is no tax to be paid on investments in these asset classes except for the interest part in the debt instrument. “Mauritius has been making efforts to improve its reputation and trustworthiness of its jurisdiction. It has adopted a development strategy for its financial services sector which is based on continuous improvement, transparency and compliance with international norms and standards,” said Neha Malviya, director, Wilson Financial Services, an FPI-centric brokerage.